The first four of several UBC Japanese Canadian student oral history interviews produced by the Library are now available in cIRcle, UBC’s Digital Repository! These four individual oral history interviews feature Frederick Yoshihide Sasaki, Mits Sumiya, Kiyoshi Shimizu and Jack Kobayashi. 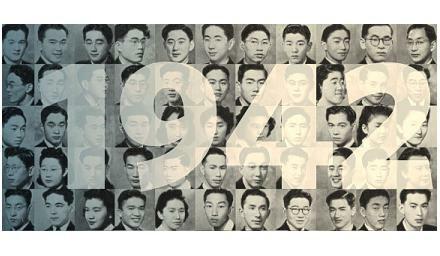 Visit the UBC Japanese Canadian Students of 1942 collection in cIRcle at: https://circle.ubc.ca/handle/2429/43377. Then, click on the “View/Open” hyperlink provided on the individual item pages to watch the interviews in cIRcle. Forestry is the science, art and practice of understanding, managing and using wisely the natural resources associated with, and derived from forest lands. Latest issues of UBC Forestry’s Branchlines and Annual Report publications will be added to cIRcle, UBC’s Digital Repository in January/February 2013. Visit these and other growing Forestry collections in cIRcle at: https://circle.ubc.ca/handle/2429/592.